Oilon is a Finnish family-owned energy and environmental technology company founded in 1961. 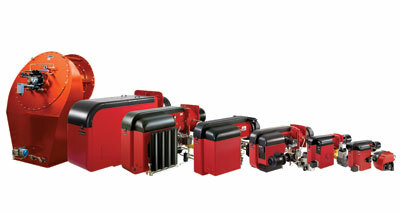 Oilon manufactures and markets burners and combustion systems for liquid and gaseous fuels, geothermal heat pumps for household and real estate heating, industrial heat pumps and refrigeration systems, and solar thermal systems. Oilon products are used for power plants, in industry, in waste incineration, in ship boilers, in heating stations, in heating and cooling of buildings and larger areas, and in the heating of private houses. For domestic heating, Oilon also offers solar heating solutions in addition to geothermal heat and various small-scale firefighting systems .